With over 30 years experience in hosting school group tours we pride ourselves on being the snow experts. We are passionate about providing students with unforgettable snow experience and assisting them in their learning and development. 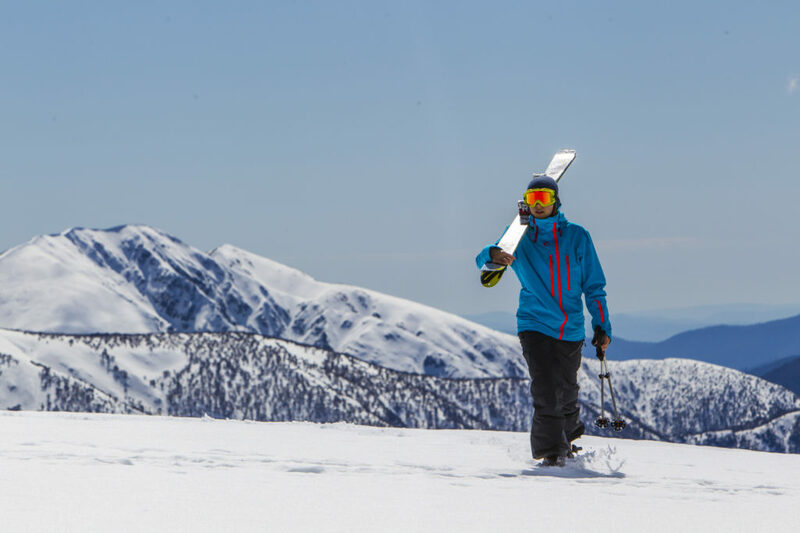 Our snow experts have designed outstanding tour options to all major Australian resorts and all tours can be tailored specifically to meet your school needs. We guarantee a memorable experience with comfortable homely lodge facilities, delicious hearty meals and exceptional service offered by knowledgeable, friendly and helpful staff.